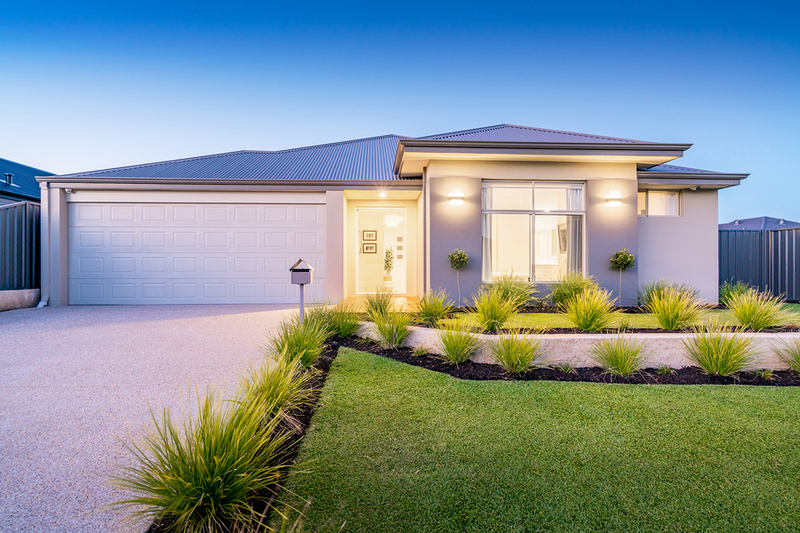 Make your neighbours jealous with the ultimate lawn. There’s nothing wrong with a bit of friendly neighbourhood competition when it comes to lawn pride! 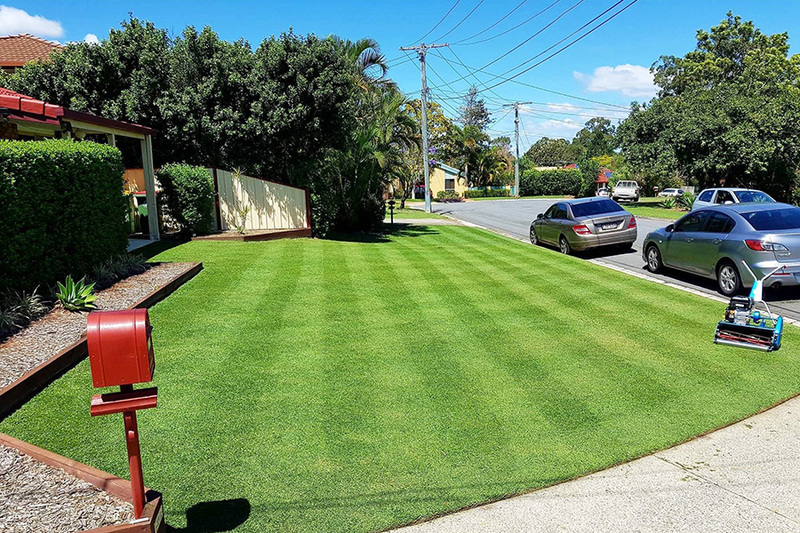 Here’s how you can have the best lawn in the street with minimal effort. A tidy lawn is appealing on the eye and the mind. Clean edges between your lawn and garden beds or paths will tidy up your lawn, and stop your lawn from spilling over into these areas. There are two simple ways to do this: the first is to always use a whipper snipper or lawn clippers to tidy up the edges after mowing. The second is to dig a shallow trench along the border of key areas and install metal edges so the lawn can’t grow over. The stripe effect is achieved by pushing the blades of grass in opposing directions so that they pick up the light differently. You can do this with a cylinder mower which will give you the best finish. All warm season lawn varieties can be mowed using a cylinder mower. Zoysia, couch, Queensland blue, buffalo, and kikuyu will all mow well with a cylinder mower. Cylinder mowers don’t work well on areas with sandy soils, long grass, uneven or weedy grass. More on mowing here. Outdoor lighting is an effective way to give your lawn and garden the wow factor with minimal effort. Not only do lights bring your lawn to life at night, well-placed lights are also a practical way to illuminate the outdoor space for safety. Purchase some solar-powered lawn lights from your local hardware story or nursery and position them to illuminate paths, steps or edge garden beds. Water is probably the most important element of successfully maintaining a luscious lawn. Remember to check with your local water authority if there are any water restrictions in place before following this advice. More on watering here. 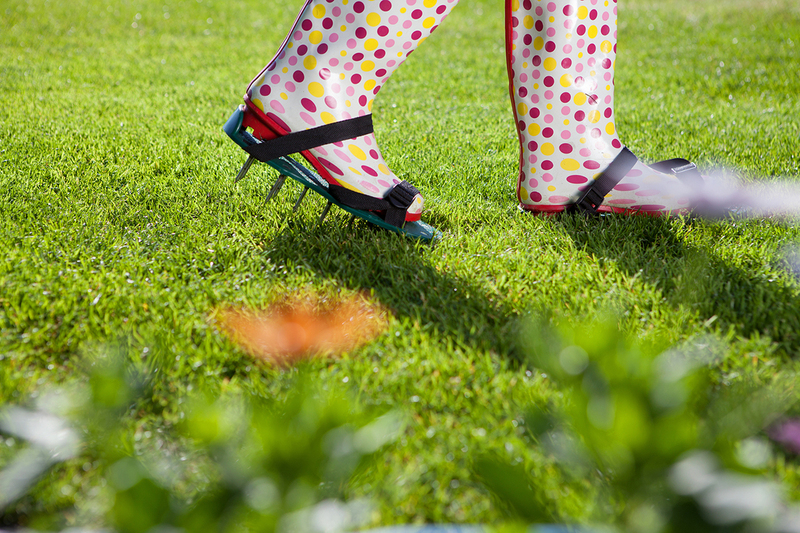 All lawn varieties need to be watered at least once a week as a minimum. If your lawn requires more, it will let you know it’s thirsty by changing colour. Watering in the morning is most efficient. The water will sink through the grass rather than evaporate in the heat of the day. Fertilising gives your lawn essential nutrients to keep it healthy, reduce the chances of disease developing and prevent problems, like weeds, appearing. 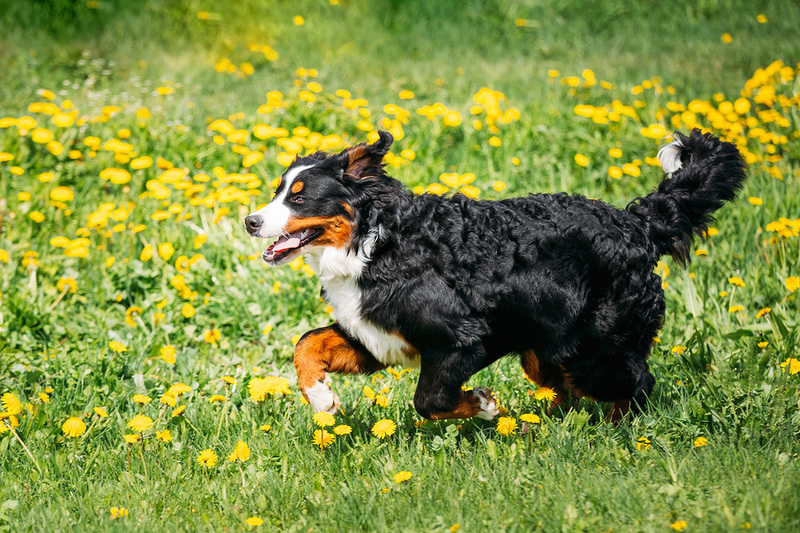 It will also give your lawn the boost it needs to look its greenest. More on fertilising here.